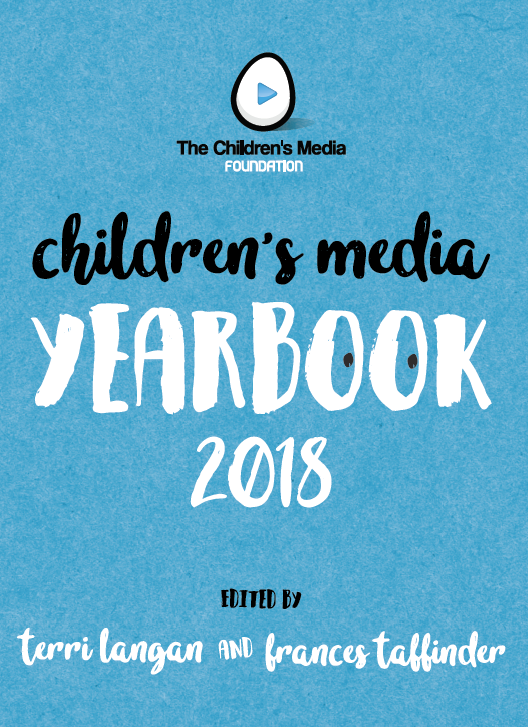 The Children's Media Yearbook 2018 is available to download, or to order as a paperback printed book. 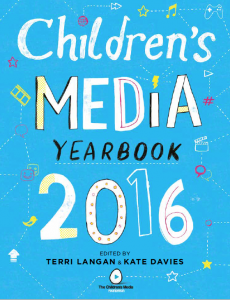 Take a look at the list of contents here. 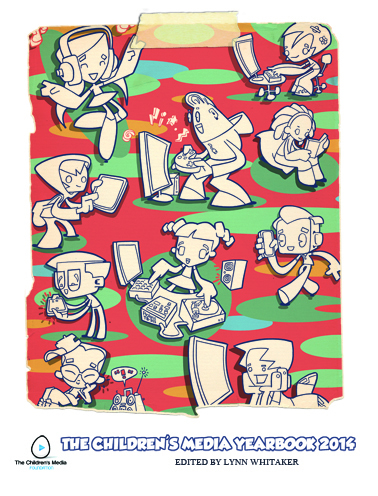 Before you buy, why not consider joining as a Supporter? 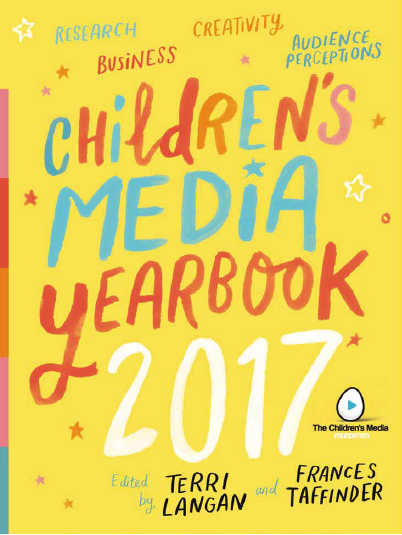 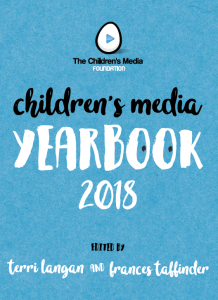 For a one off annual payment of £25, not only can you receive The Children's Media Yearbook 2018 Download free of charge, but you will also be supporting The Children's Media Foundation. Or by becoming a Patron you'll receive a printed copy of the Yearbook, free of charge. Subscribing to our monthly newsletter is free to all. 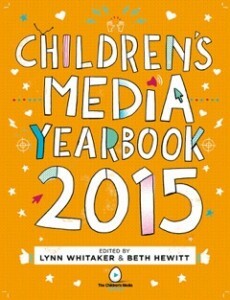 Simply sign up using the boxes on the right-hand side of this and every page.